Stocdon's expertise in Thread solutions is unrivalled. From Thread Mills to Thread Gauges to Machine Taps, we stock a complete range for your threading requirements. 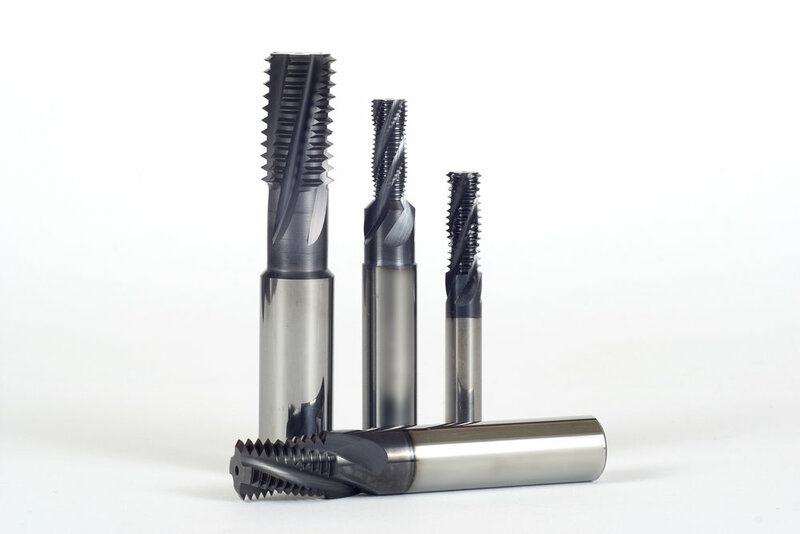 Stocdon is the UK's leading supplier of Thread Milling tools. Visit the Thread Milling page for full details on the range we stock. Stocdon exclusively stock world-leading JBO thread gauges. Plug Gauges, Ring Gauges and Multicheck, for a huge range of projects and materials. Stocdon stock Yamawa's market leading high performance machine taps. Visit the Machine Taps page for more information.